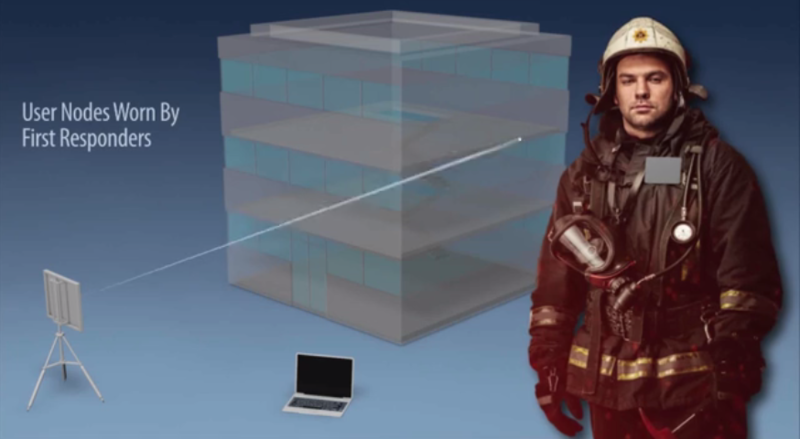 A screenshot from Corvus Technology's promotional video, which created a way to track first responders. The goal of the Tullahoma accelerator is to ready startups like it for investors. Dan Marcum oversees the Southern Middle Tennessee Entrepreneur Center, which launched its first JusticeXL cohort earlier this month. He says there's certainly demand for new technology in these fields, but end users can be slow to implement it. "If a police officer or a sheriff wants to employ new technology, he's got to go get the funding for that, and the funding cycle takes a while," Marcum says. JusticeXL is putting its startups through a business boot camp and pairing them with mentors. The accelerator's goal is to help them attract investors. 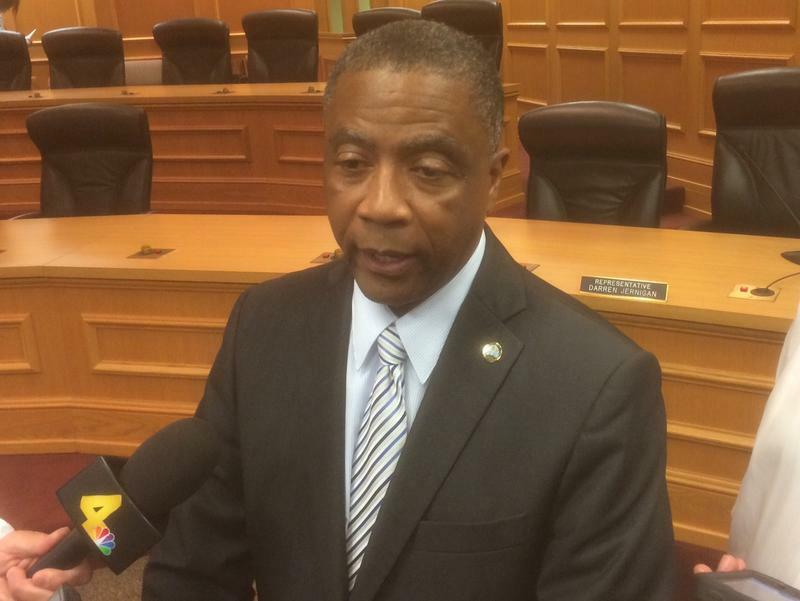 Tennessee’s Department of Correction spent a hearing before the state House of Representatives arguing that a change in overtime policy did not start a massive departure of guards. But in making their case, the department also revealed details that might give employees reason to leave. 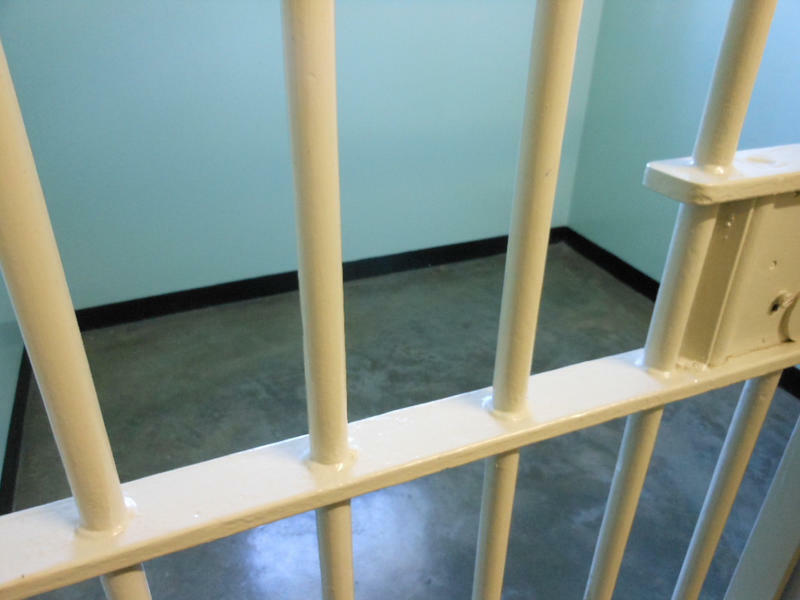 Groups that represent African-Americans, prison inmates and defendants are saying they were locked out of a state task force on repeat offenders. They want Gov. Bill Haslam to give them a seat at the table.